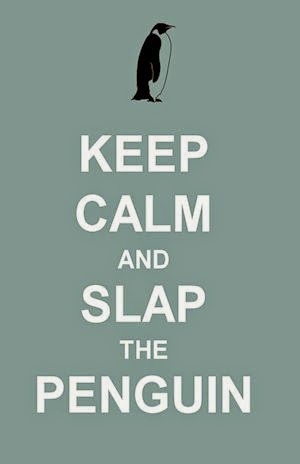 Slap The Penguin: Who will play '50 shades' Christian Grey? 32 year old Tatum Channing is the illegitimate lovechild of Grease star Stockard Channing and has quit acting for a while to focus on producing and directing, although many people thought that he quit acting prior to the 2006 dance movie, 'Step Up'. 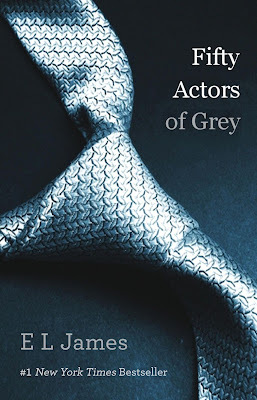 Other actors shortlisted for the role are Ian Somerhalder (The Vampire Diaries), Matt Bomer (Magic Mike) and Henry Cavill (The Tudors/ Man Of Steel). These guys are all fine candidates to play Christian Grey, a dirty old man who seduces, deflowers and corrupts 22 year old Anastasia Steele. 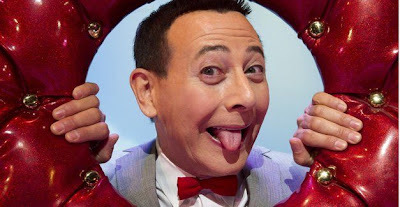 Having sifted through literally hundreds of fan pages and entertainment websites, we have concluded that Paul Reubens (Pee-wee Herman) would be most suited to play Christian Grey in the forthcoming movie, considering he is already kind of grey, and has documented perversions regarding younger women. Pee-wee isn't shy about people judging his sexual performance in a movie theater either, not after the events back in 1991. We are very interested to get your opinion on who you think will play Christian Grey, so use the poll below to share your thoughts. We also like to read your comments so scroll down a little further and leave a little something in our comment stocking. Who would you like to see portray Christian Grey?